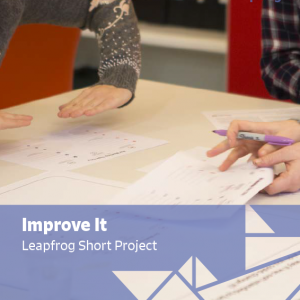 Leapfrog is a 3 year research project led by Imag­i­na­tion­Lan­caster in partnership with The Glasgow School of Art Institute of Design Innovation (GSA). The project is funded by the Arts & Humanities Research Council Connected Communities programme. Leapfrog will explore how we can develop more effec­tive, inclu­sive and cre­ative tools to help con­sul­ta­tion processes, involving 2 PhDs and 2 Research Asso­ciates in Leapfrog but also the aca­d­e­mics involved from both Imag­i­na­tionLan­caster and GSA. This group of aca­d­e­mics includes experts in eval­u­a­tion, dig­i­tal tool design, engage­ment and social media. 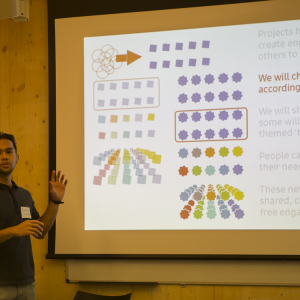 Can new approaches to community co-​design develop new innovative consultation tools? Can innovative consultation tools and approaches enable more appropriate, effective and engaging consultation? 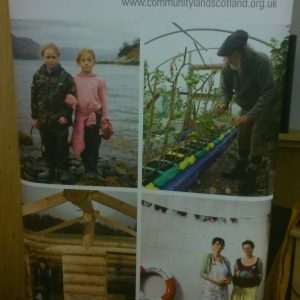 Can tools developed with one community be modified to be effective with other communities across the UK? 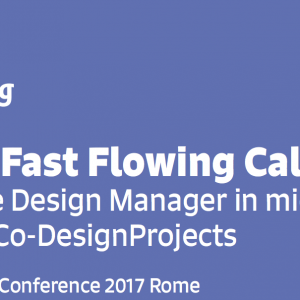 How can we evaluate co-​design and consultation processes in multiple communities over a long period of time in a way that captures real effects, and the added value that co-​design approaches bring, in a non-​invasive manner?